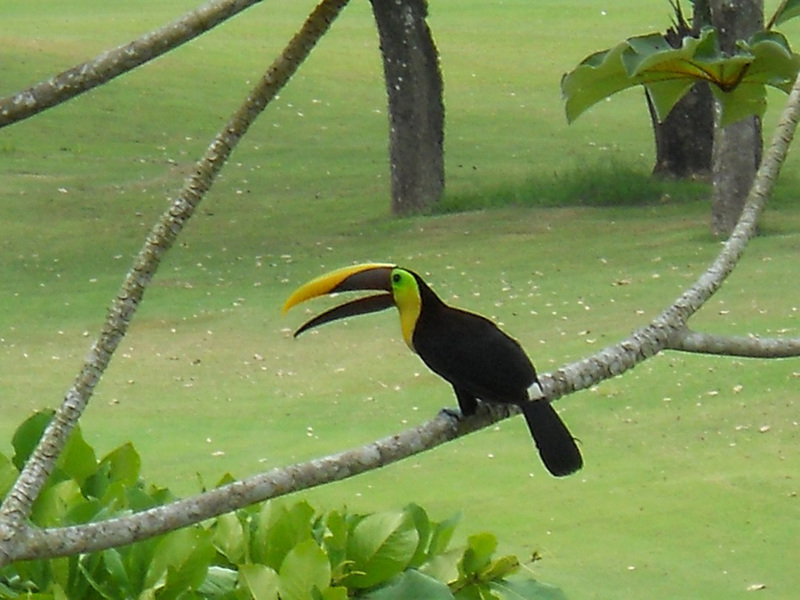 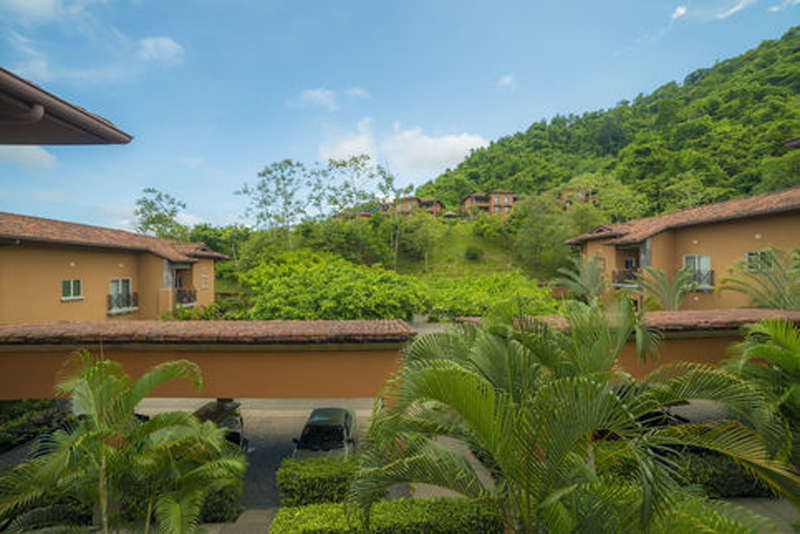 The Veranda community is centrally located within Los Sueños with golf course and rain forest views. 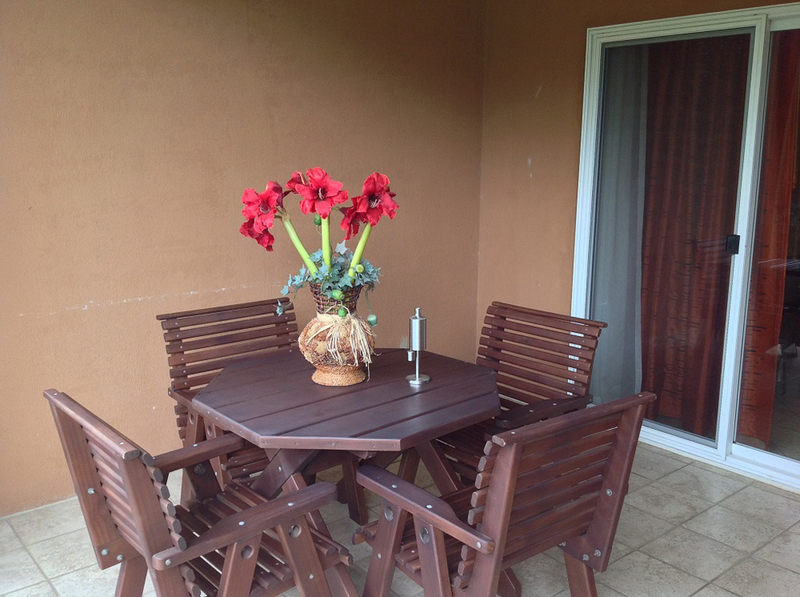 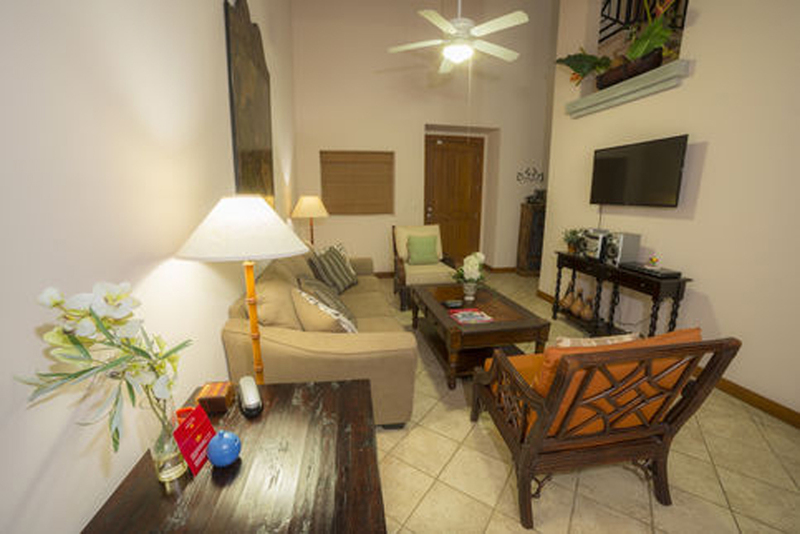 The gated community offers 24 hour security and is within walking distance to all amenities. 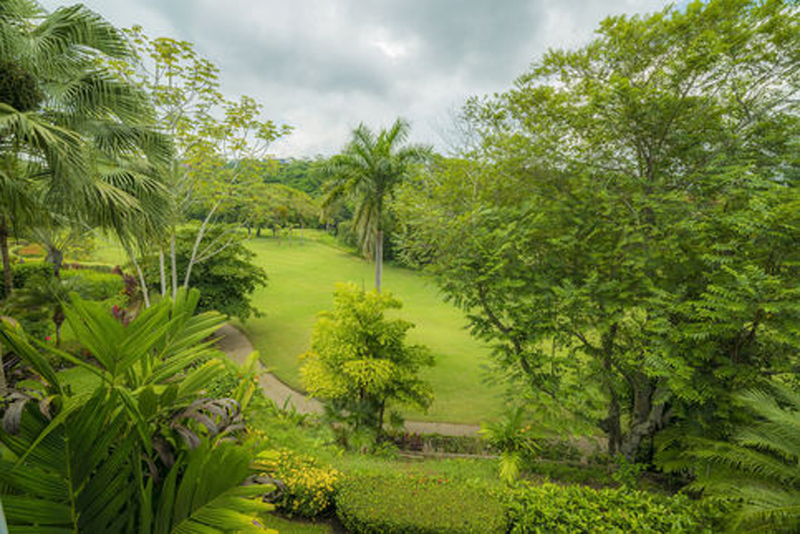 Veranda 4B has 1,800 sq.ft of interior living space and a large covered terrace to enjoy the fairway and rainforest views. 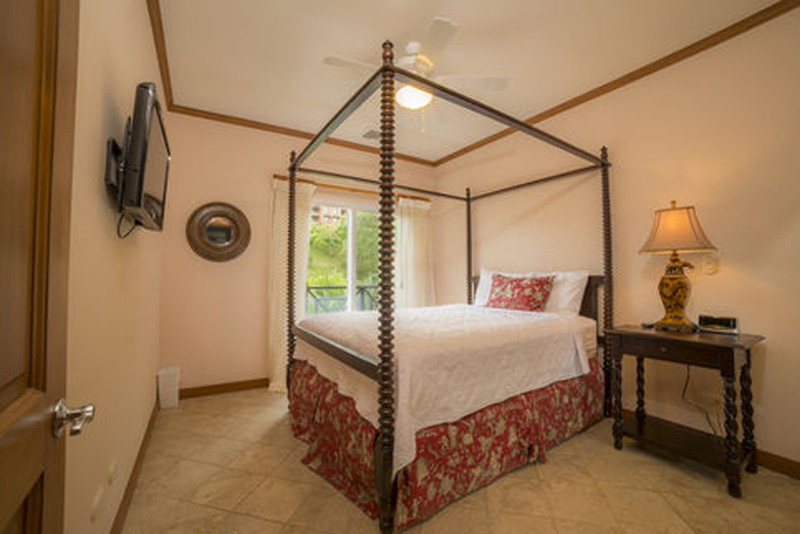 This is a 2 story unit with the master bed and bath occupying the 2nd floor. 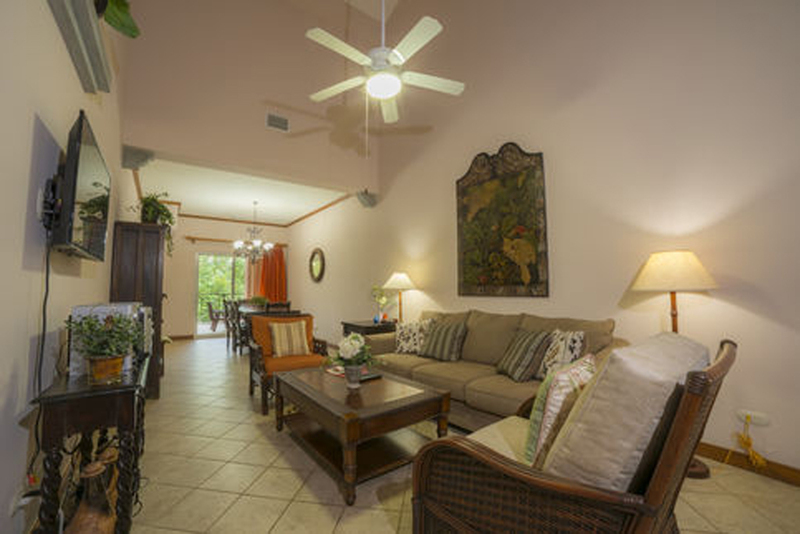 There is also a covered carport and parking space for a rental car or golf cart. 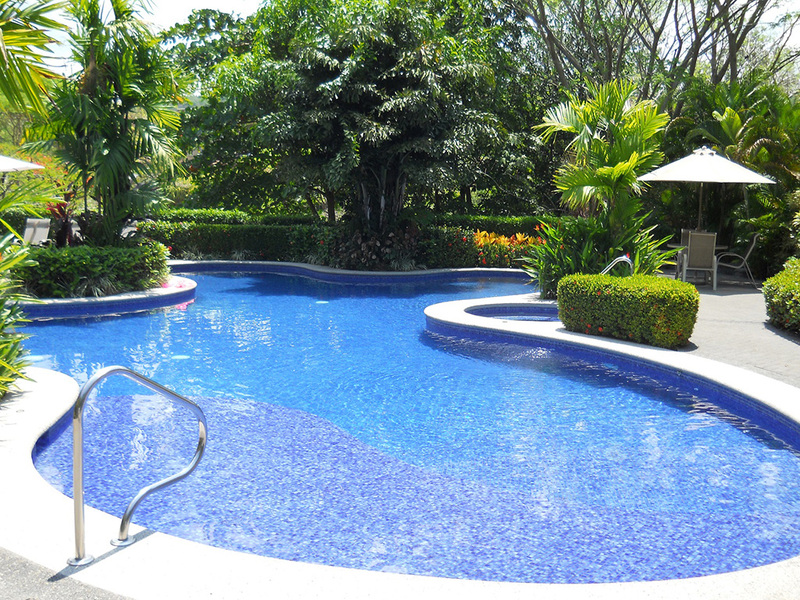 Five swimming pools, jacuzzis, barbeque areas, air-conditioned gym, sun deck with shade palapas, private covered parking and 24hr guarded gate entry. 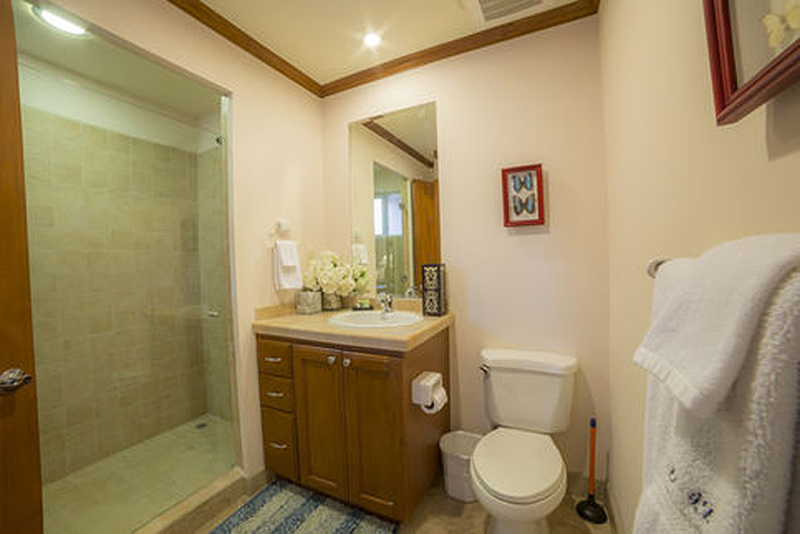 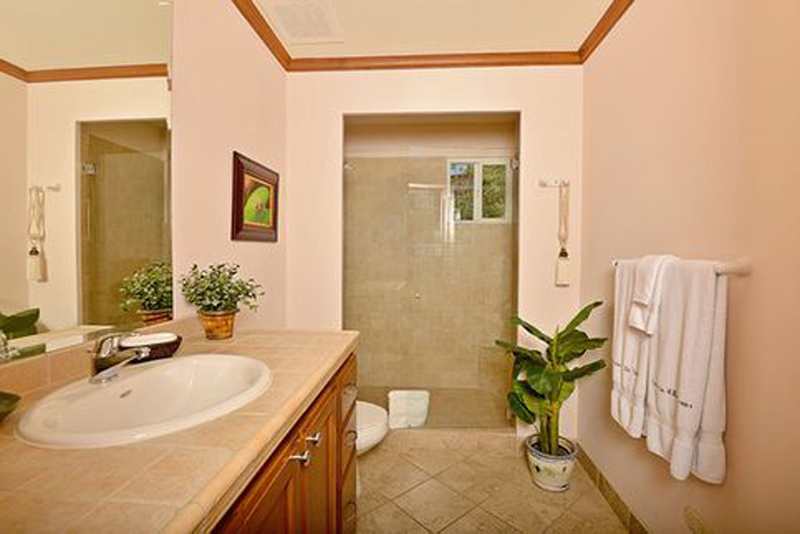 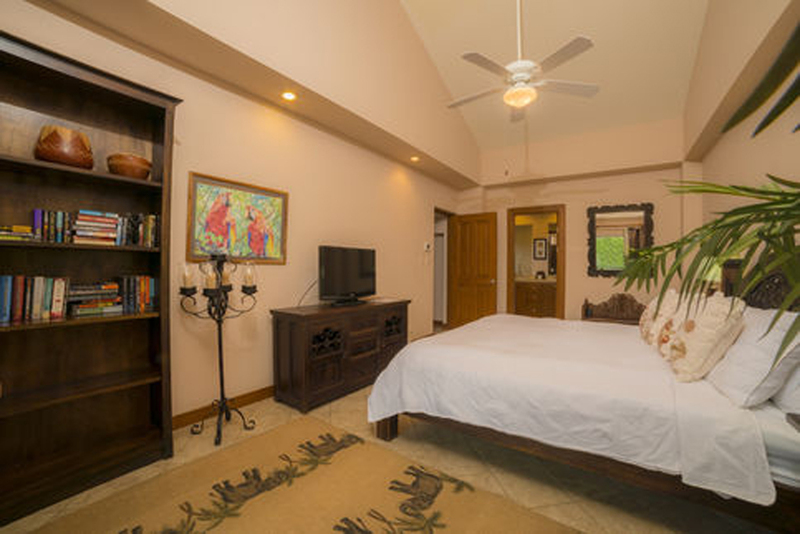 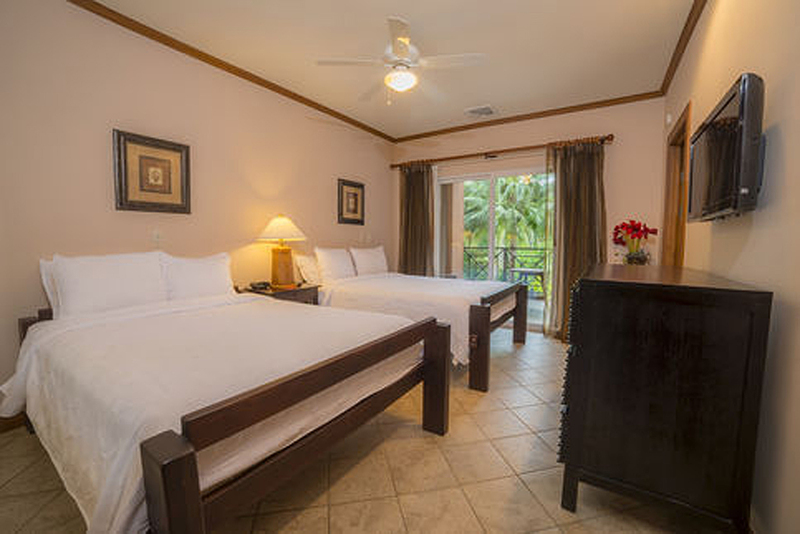 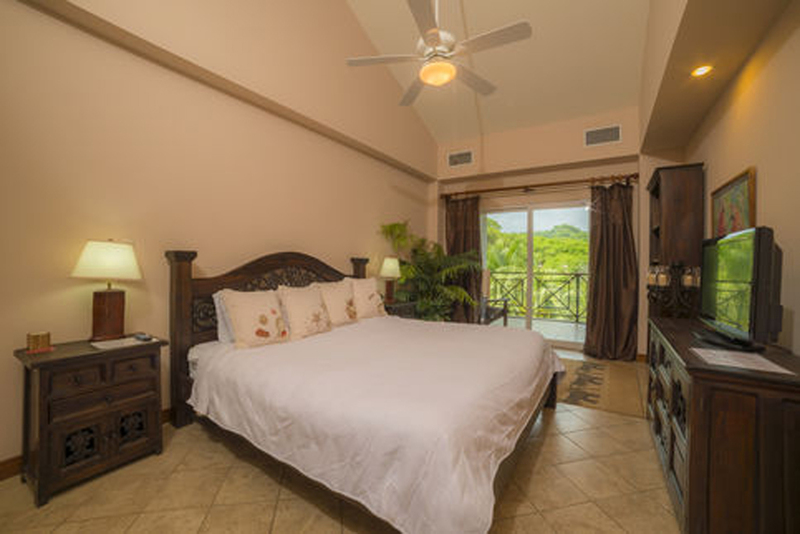 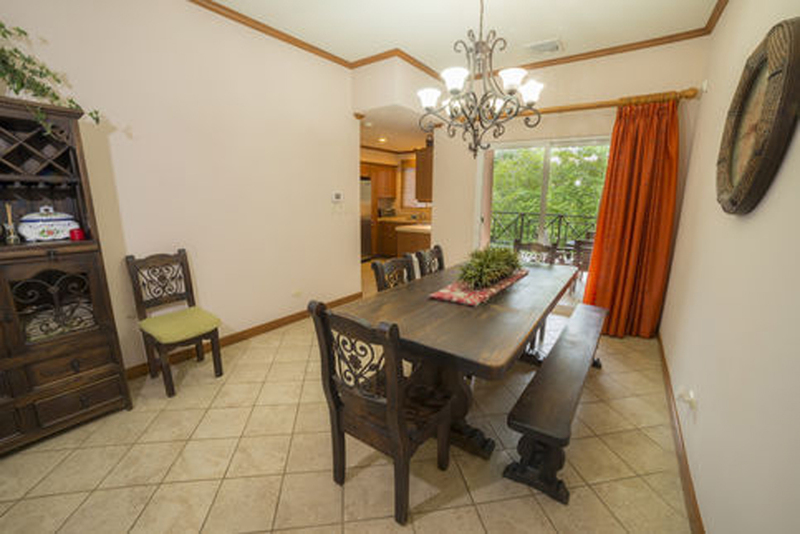 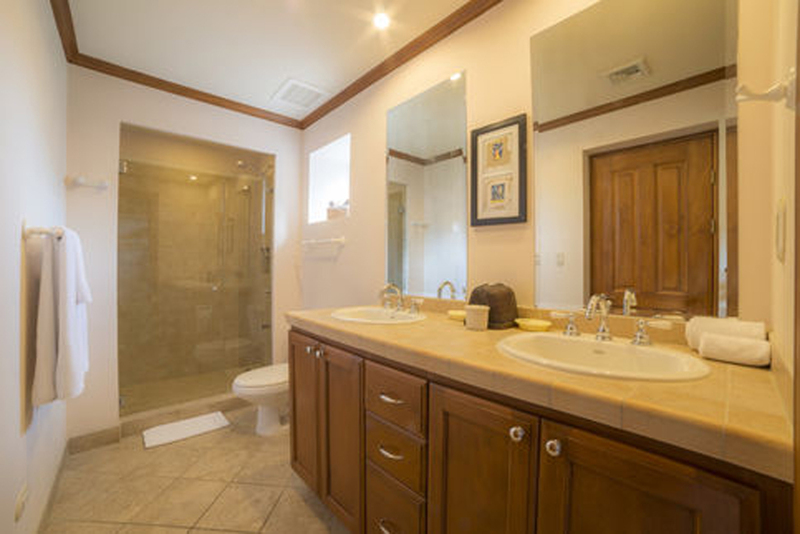 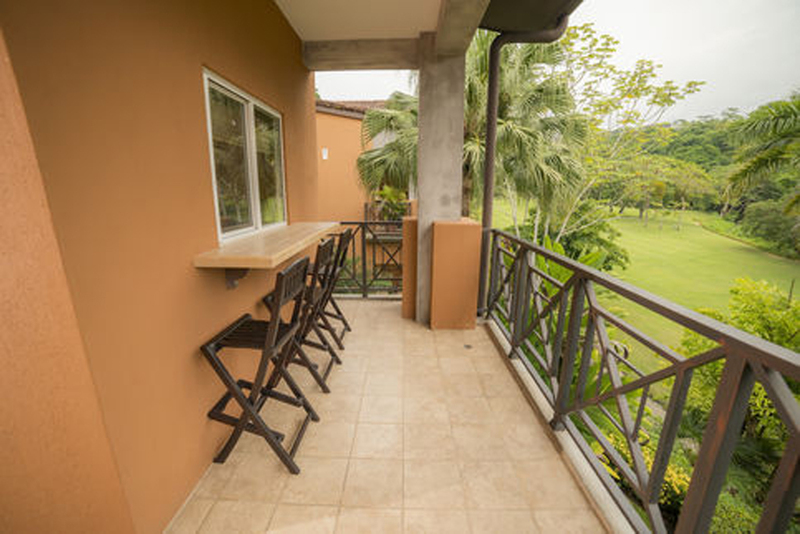 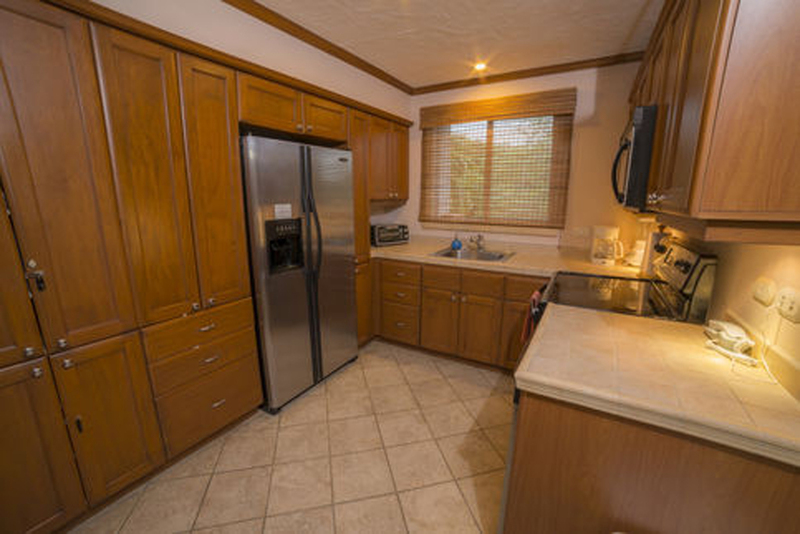 Located by the Los Sueños Golf Course, just 200 yards away from bars, restaurants, and Marina Village.